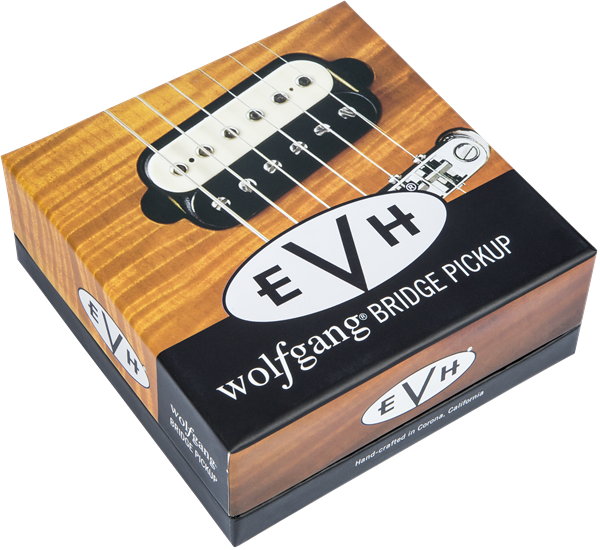 These highly sought after pickups, previously only offered on the USA Wolfgang models, are now available to everyone. 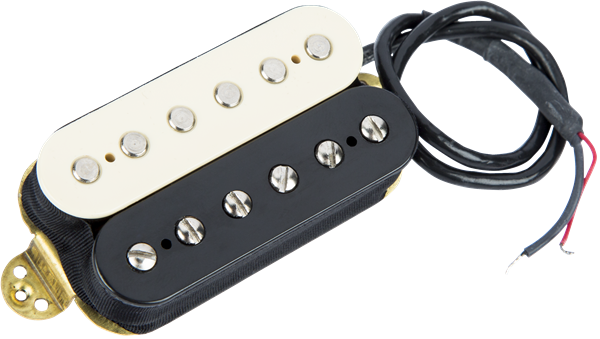 Neck and bridge positions feature Alnico 2 magnets, and will fit almost any humbucking guitar. 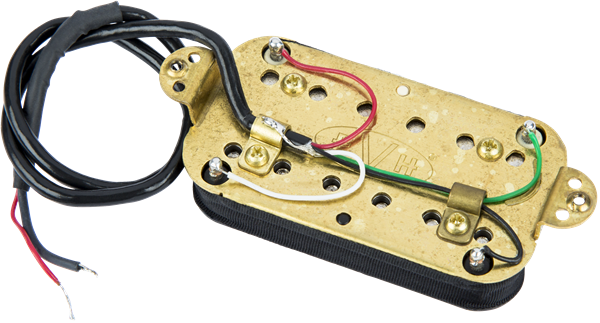 Mounting hardware and wiring diagram are included.